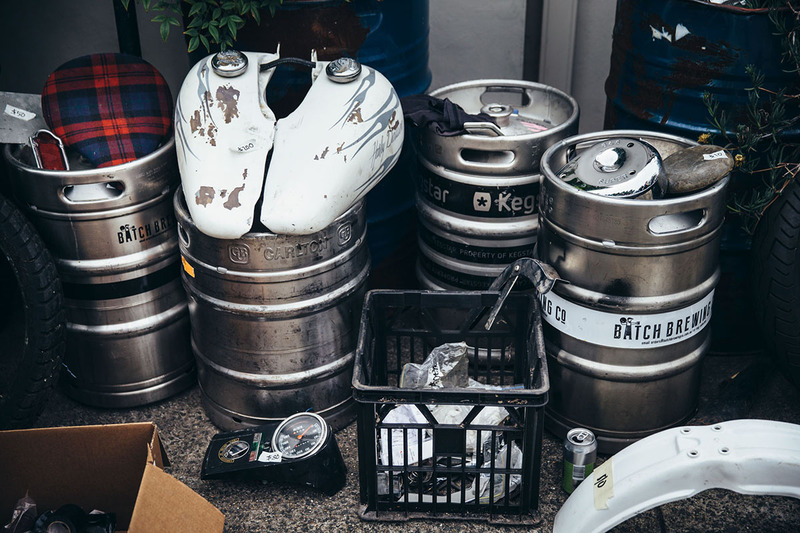 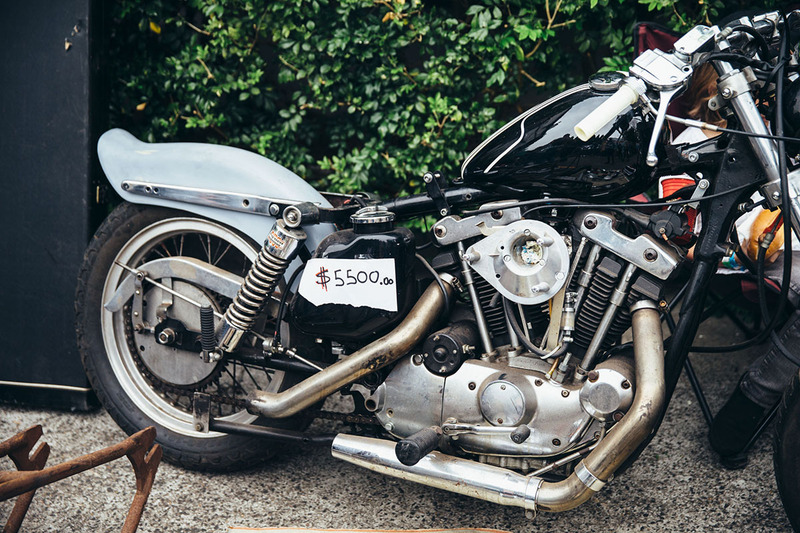 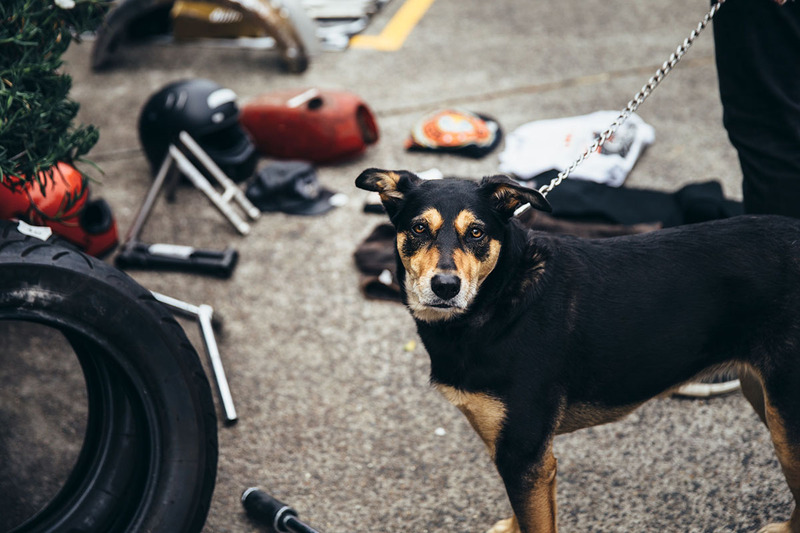 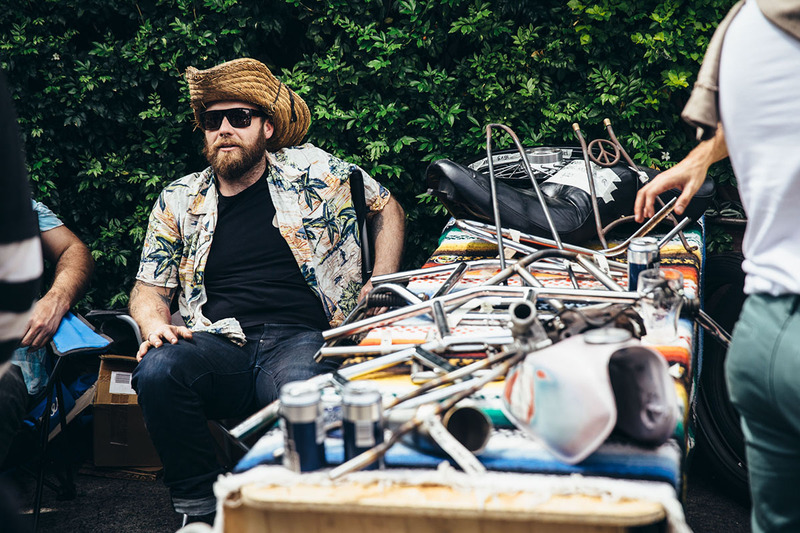 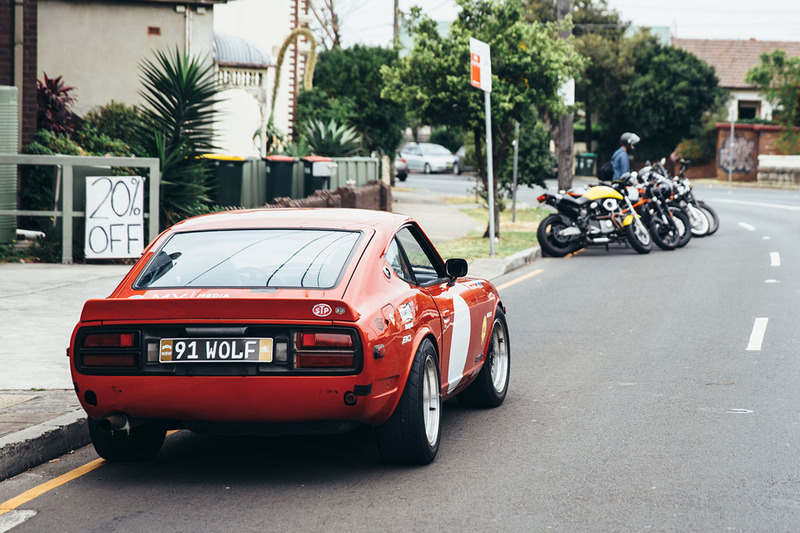 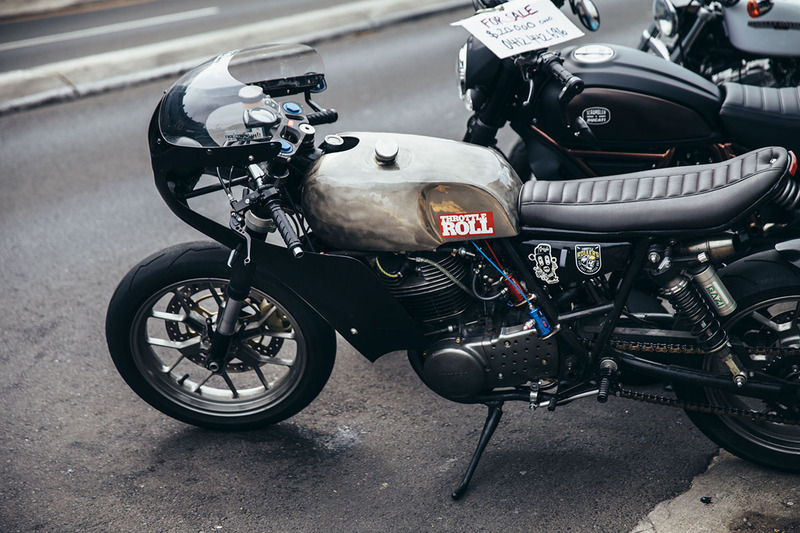 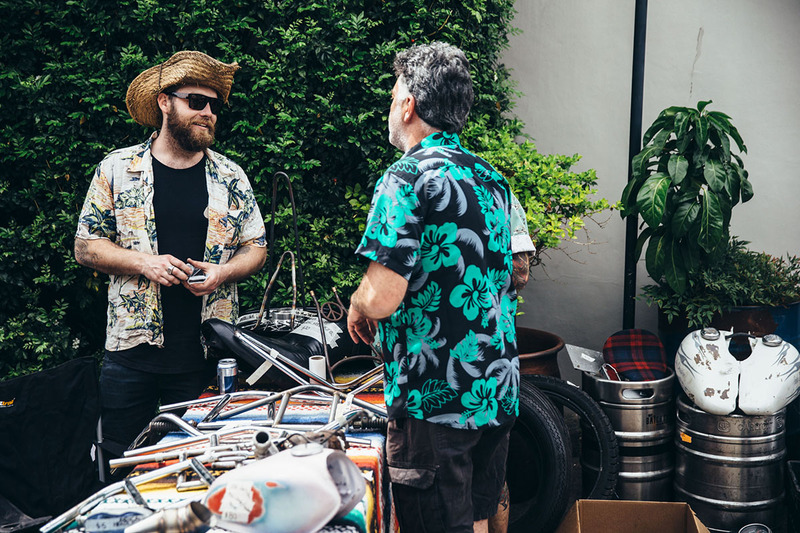 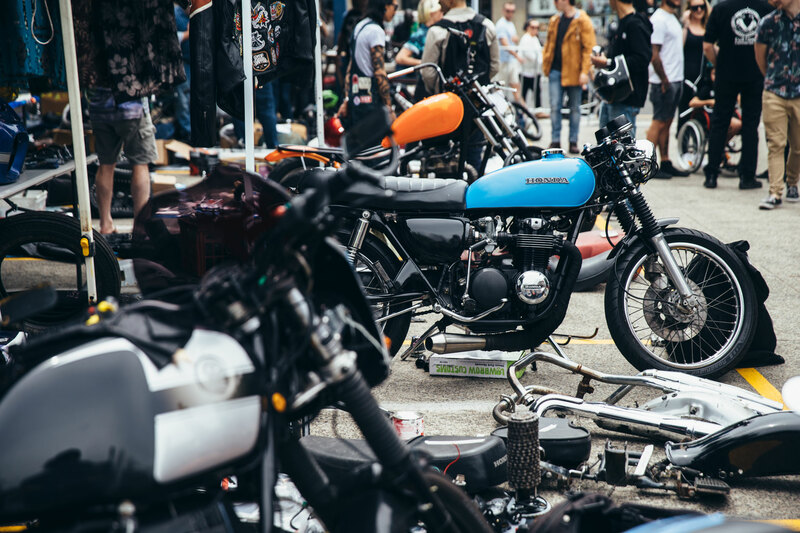 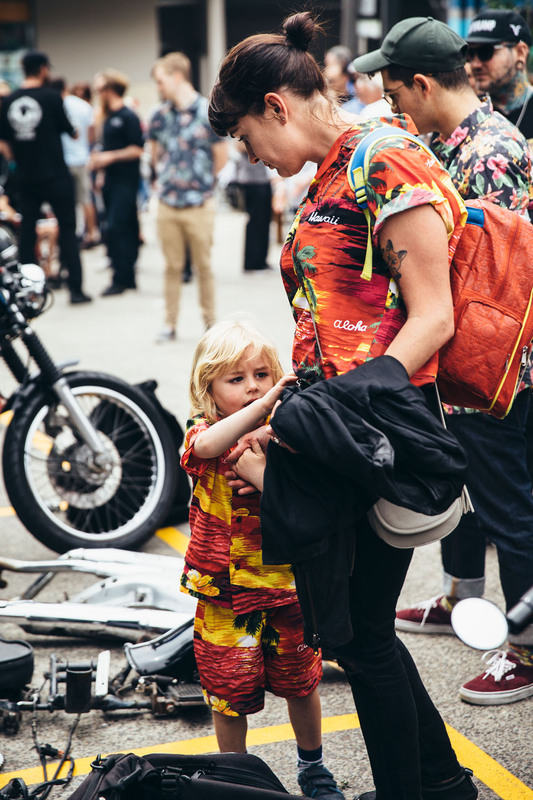 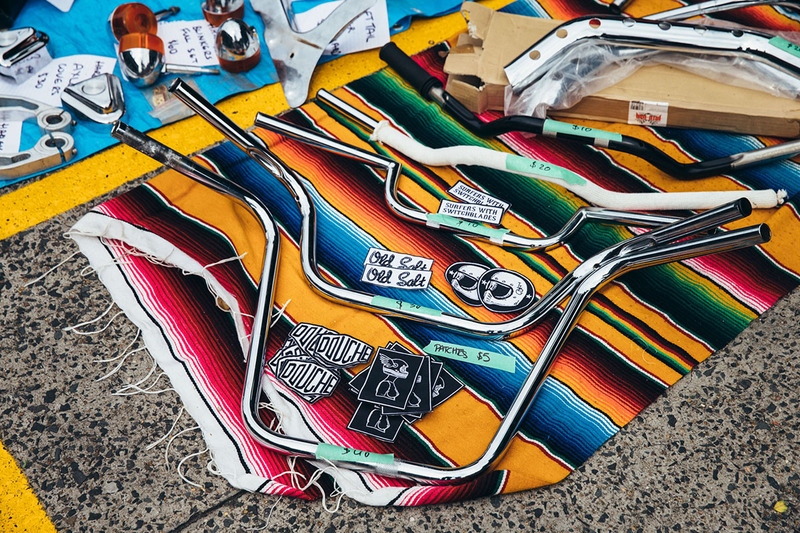 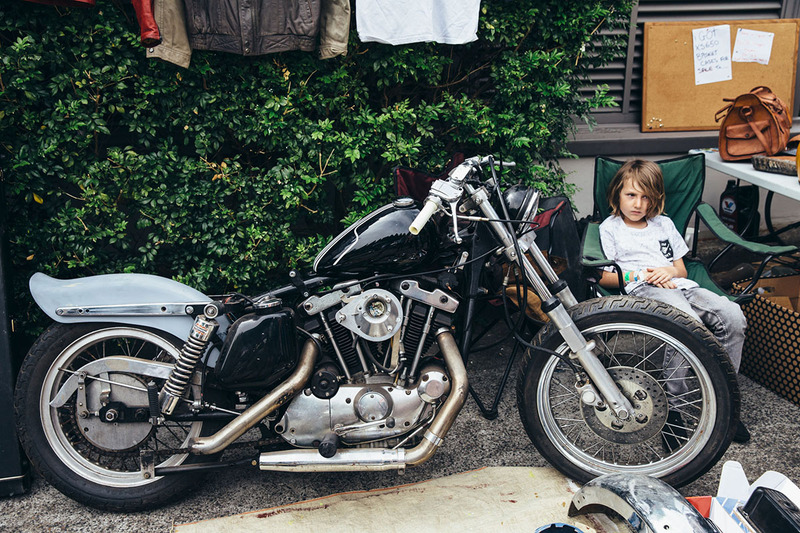 For the second time this year, Throttle Roll took over the car park of the Public House Petersham for a full day of bike parts, beers, bargains, and a whole lotta great food. 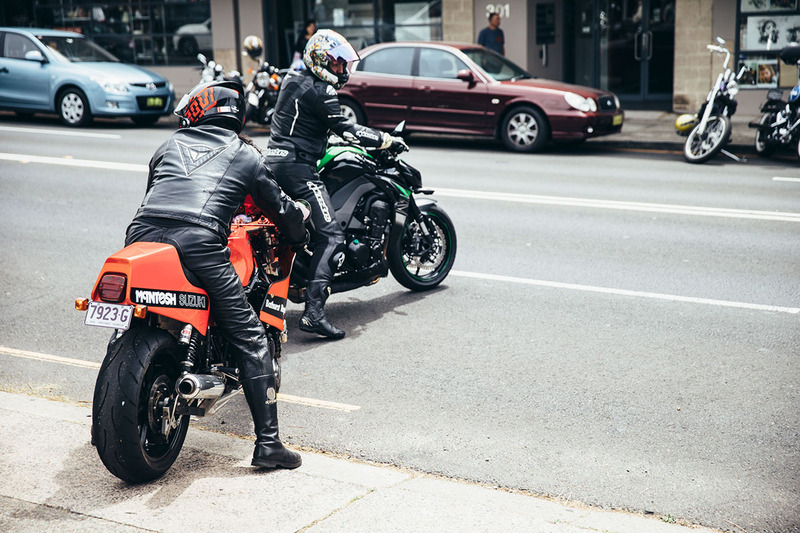 It was time for the famous Throttle Roll Swap Meat. 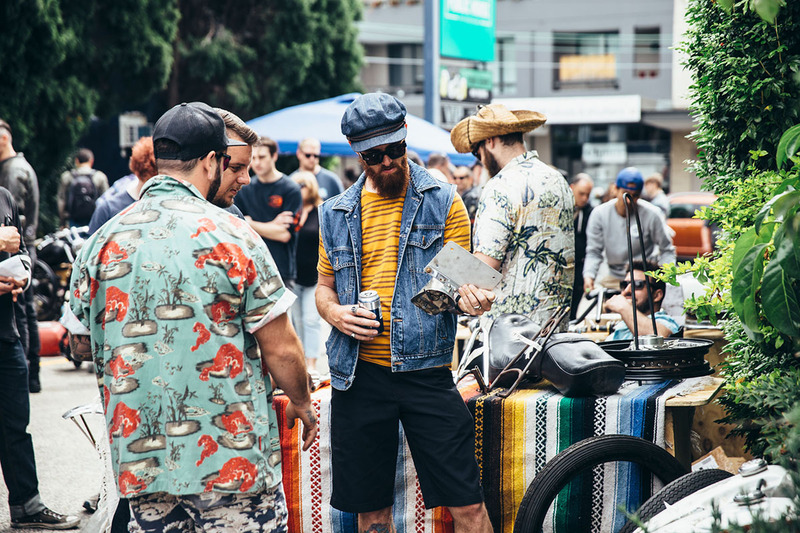 We were blessed by decent weather – something that the Swap Meat has not always been lucky enough to have in the past. 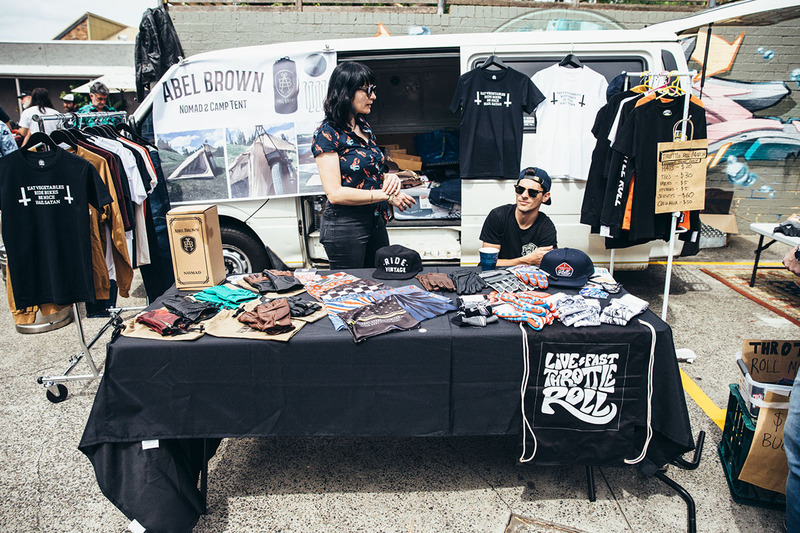 This meant that we had a killer day ahead of us for this grassroots event. 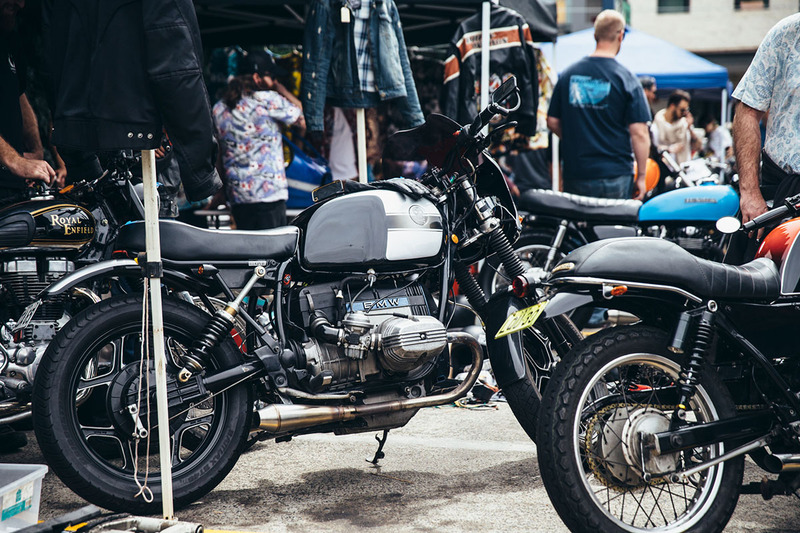 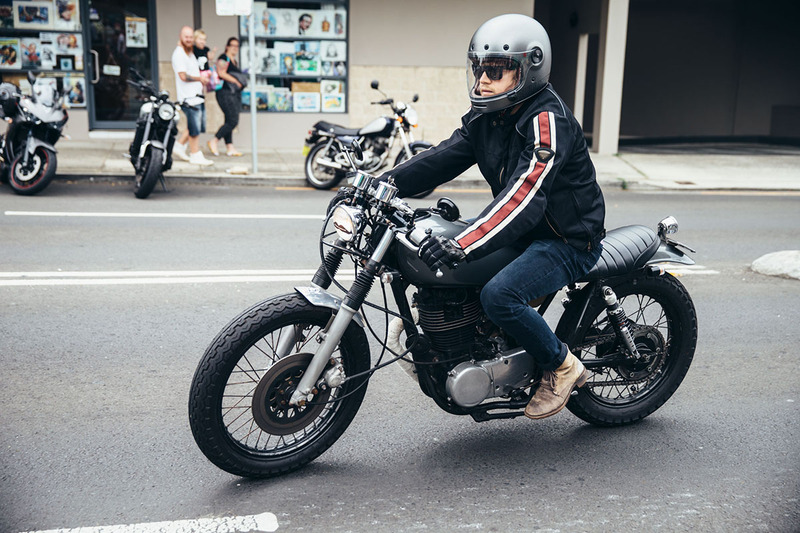 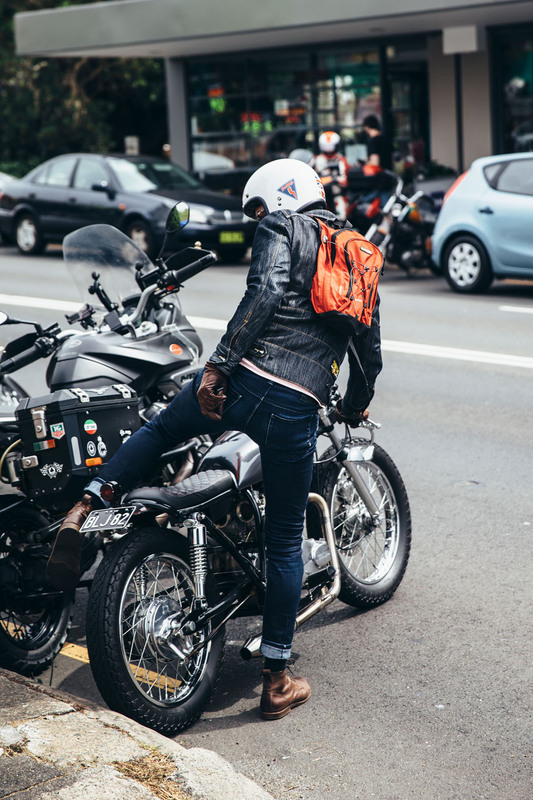 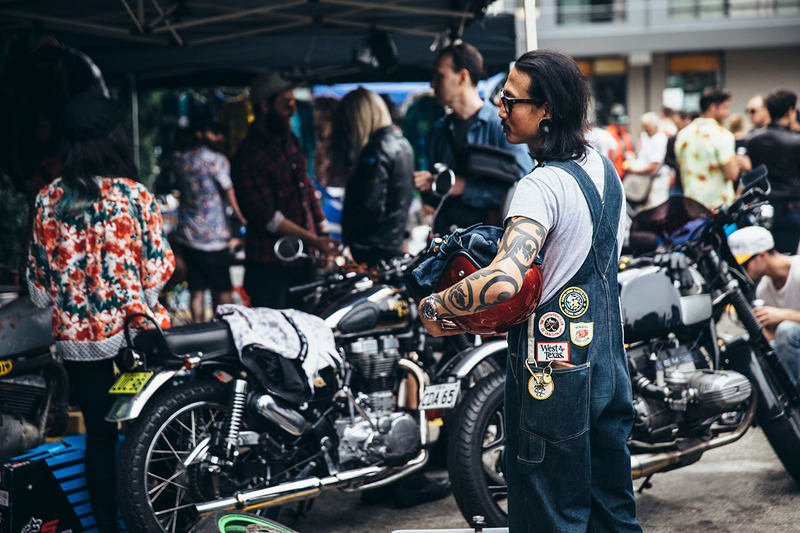 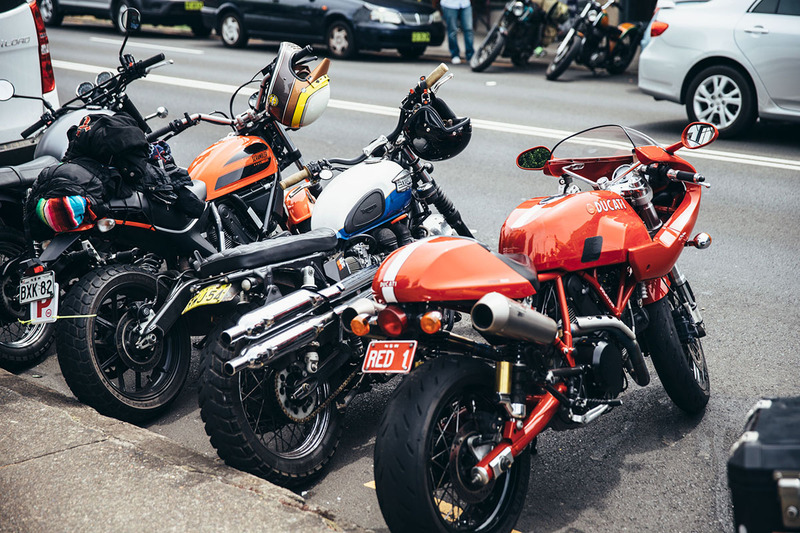 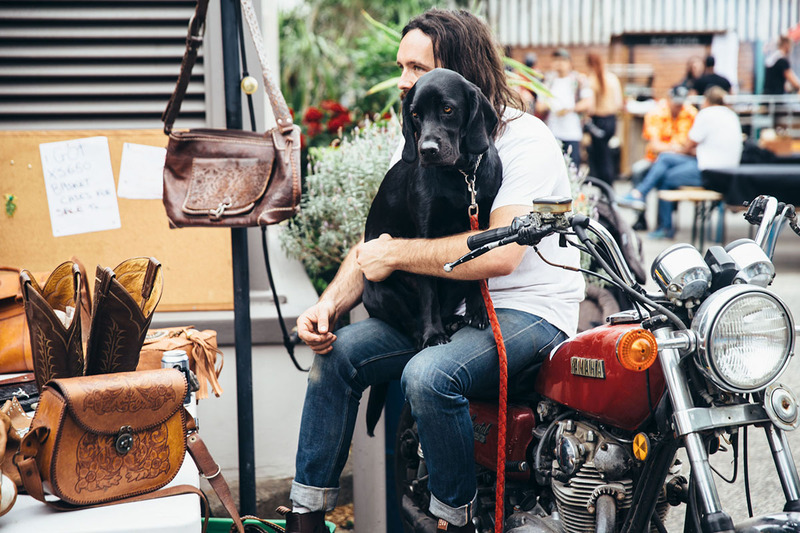 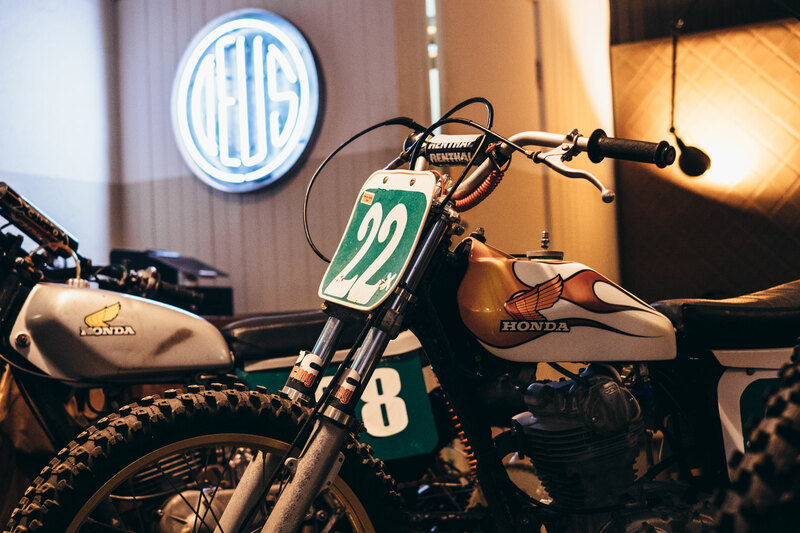 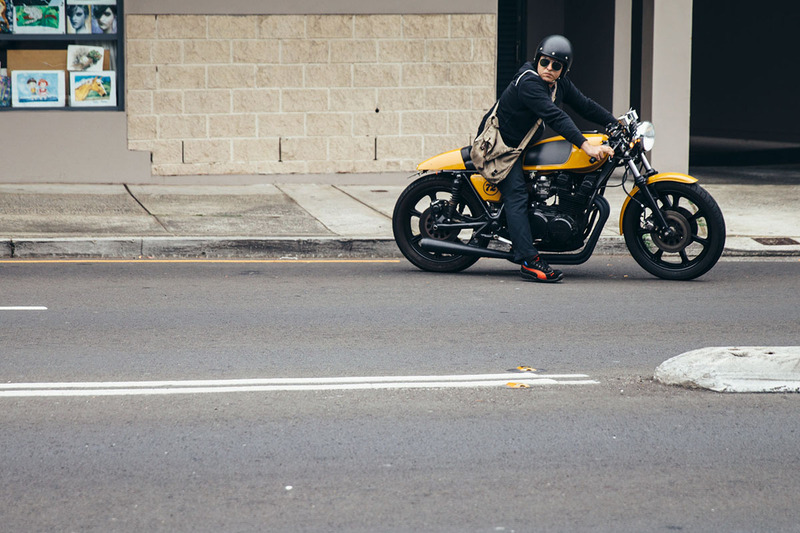 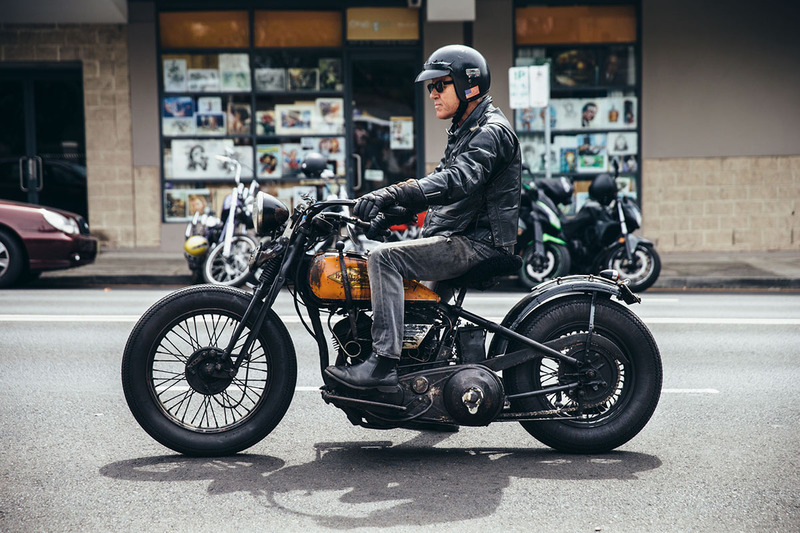 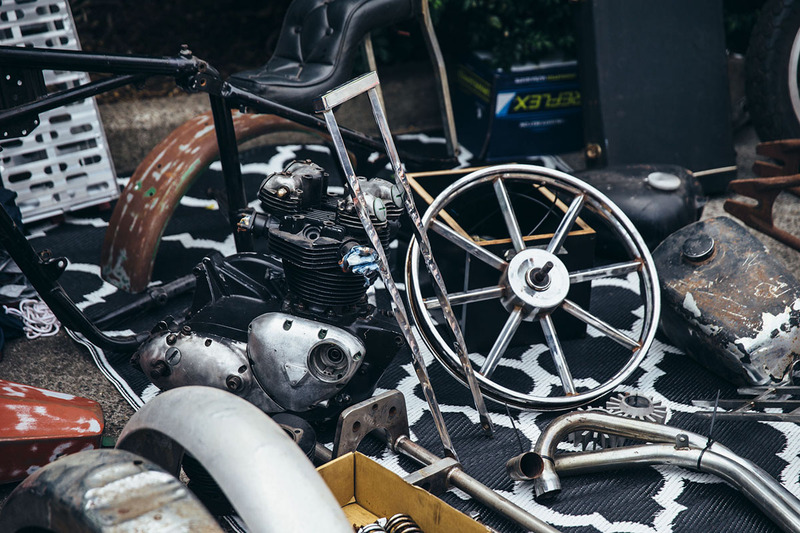 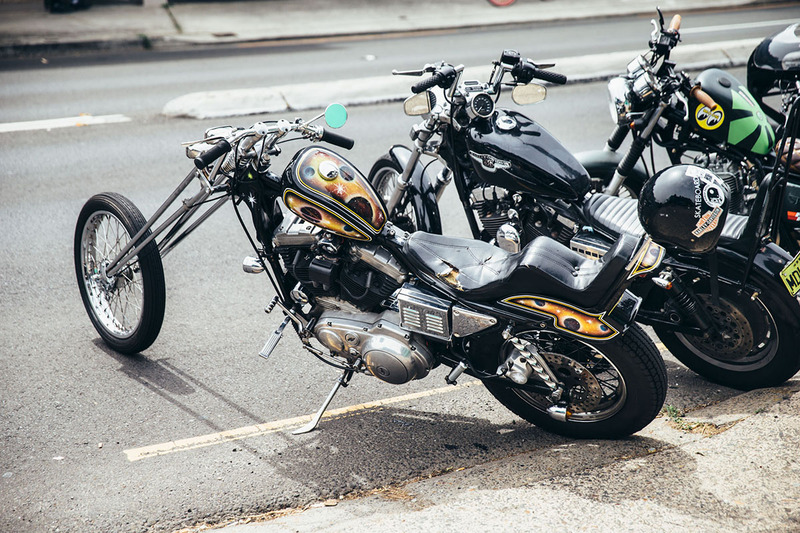 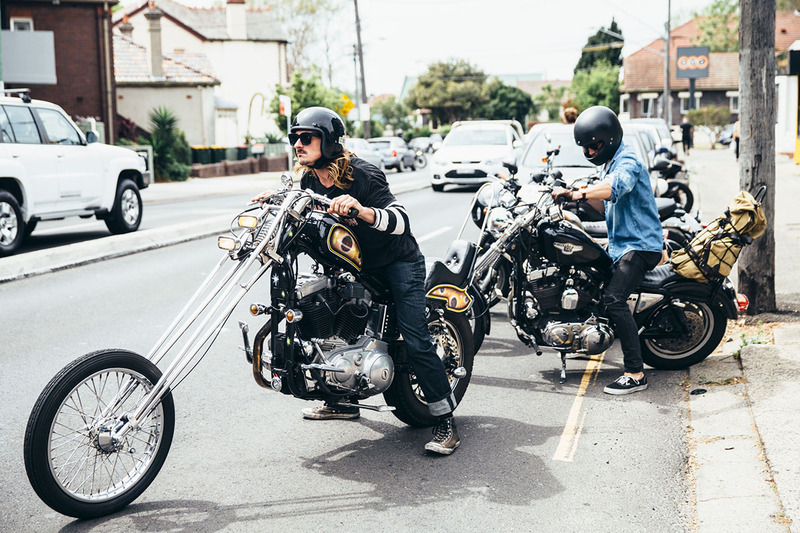 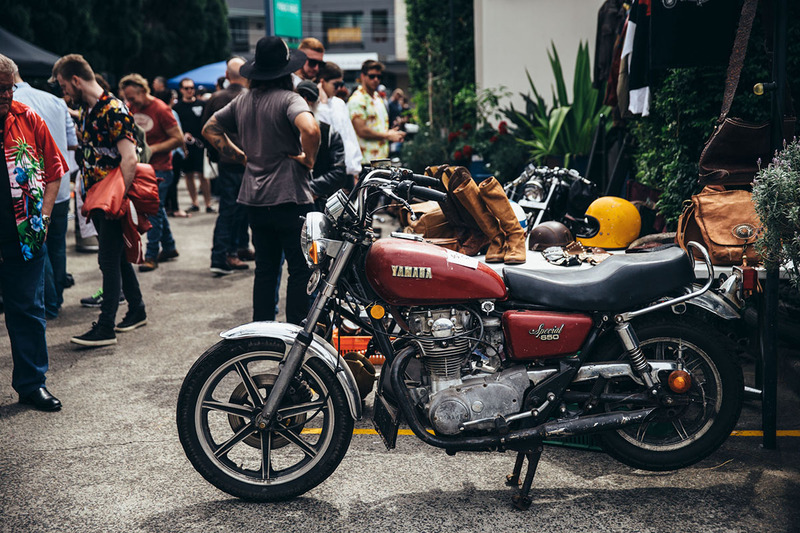 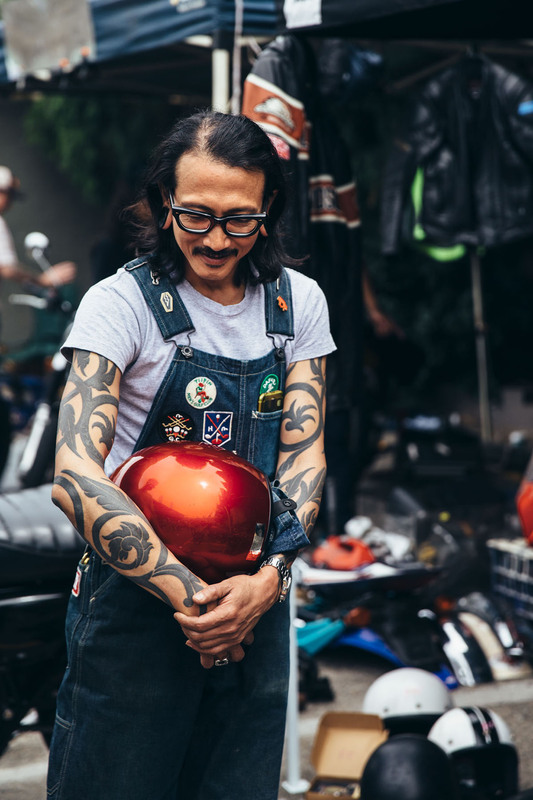 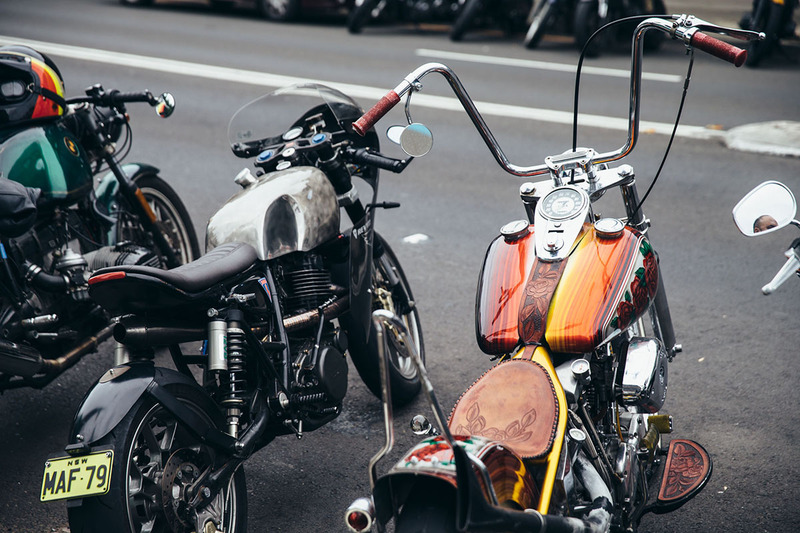 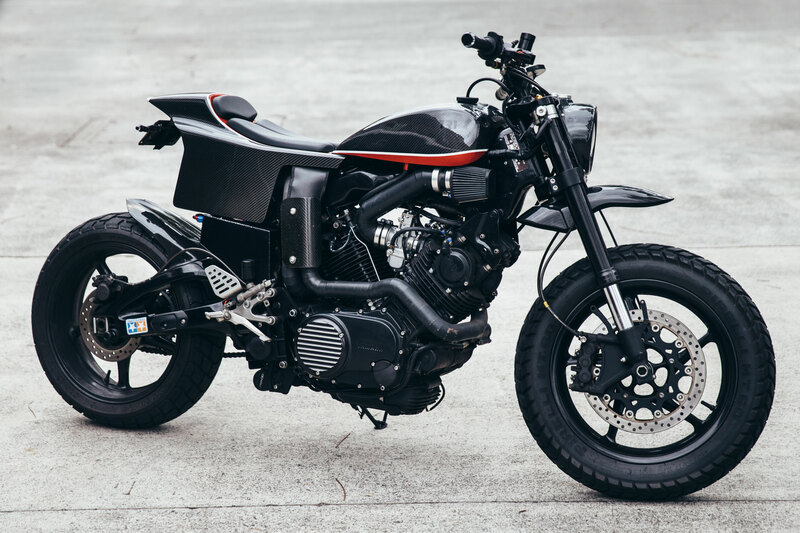 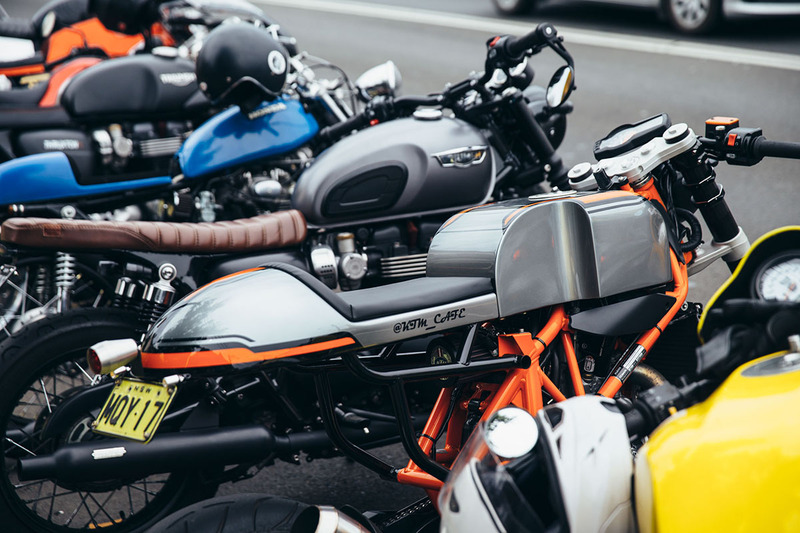 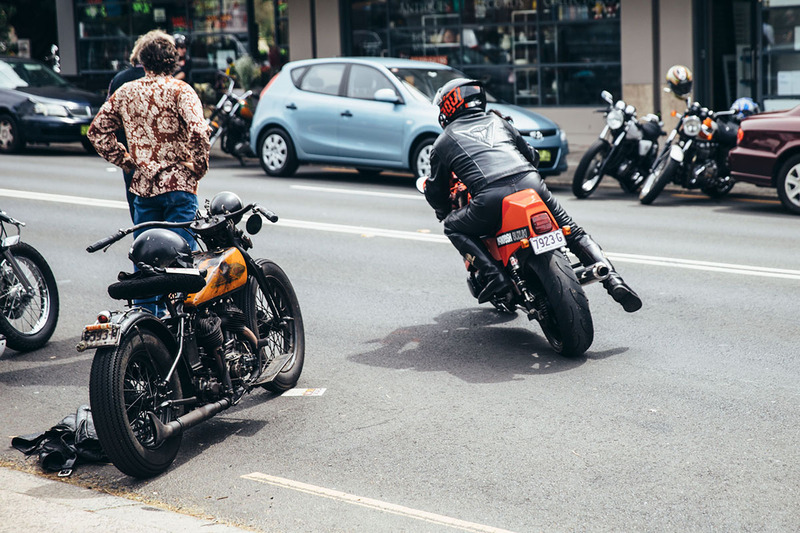 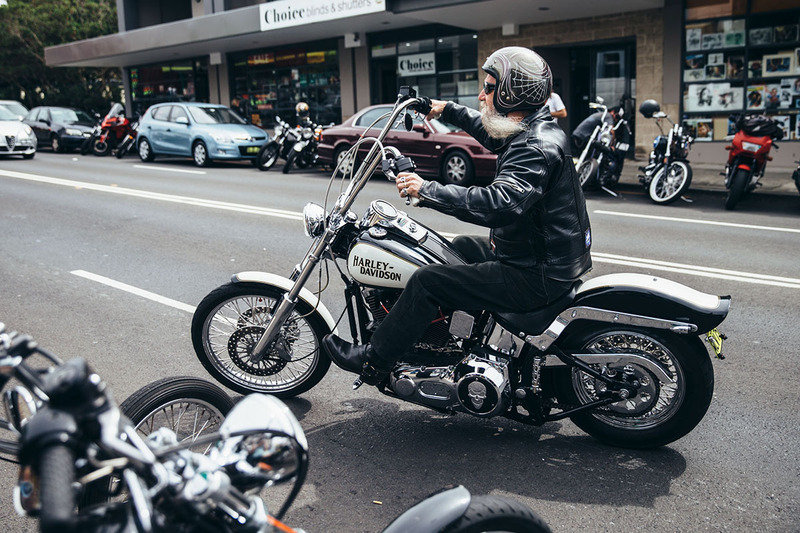 The day is completely about getting like-minded motorcycle addicts together from all over; clean out their sheds and parts to bring them down to the magnificent Public House Petersham to peddle their wares. 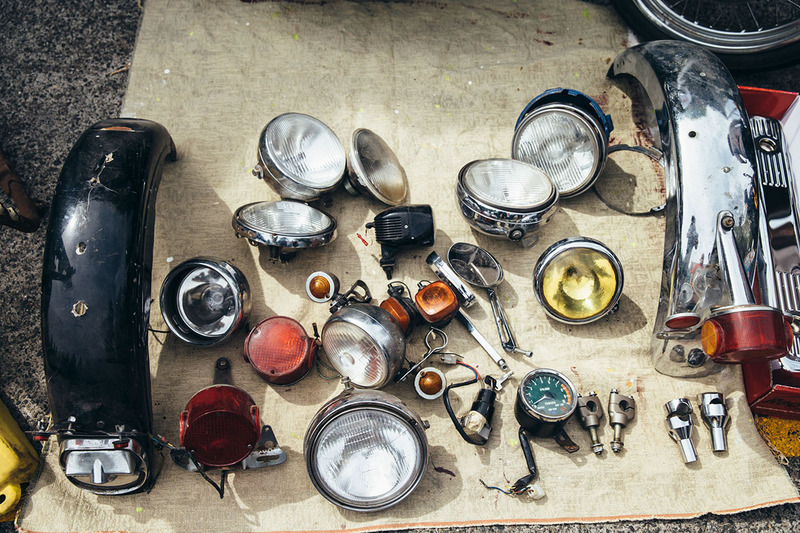 Utes, trucks, and vans filled with bits and pieces poured in early on the Sunday morning to begin setting up for the day of haggling and sticky-beaking. 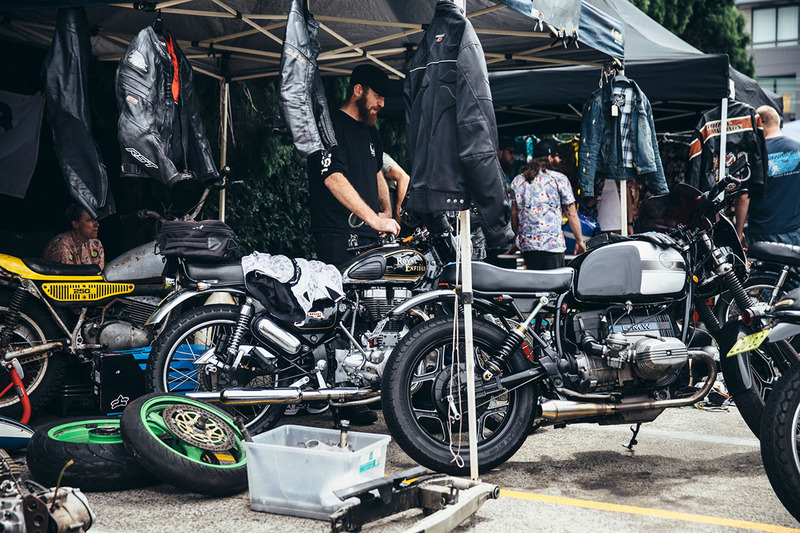 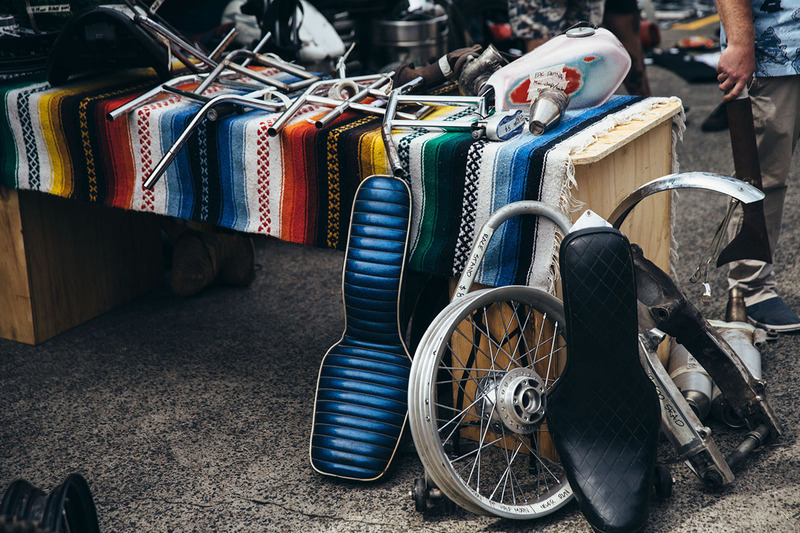 Everything from custom brand new parts, to rare and unusual old collectables lined the pub car park. 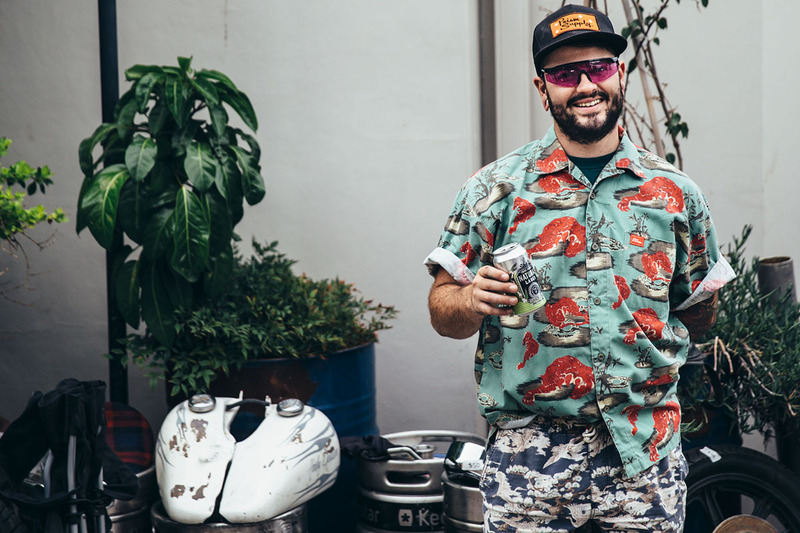 The cracker of a day would be kicked off with the first opening of a frosty tinny from Young Henrys, who jumped on board to support the event with $5 tinnies – something that brought a smile to many. 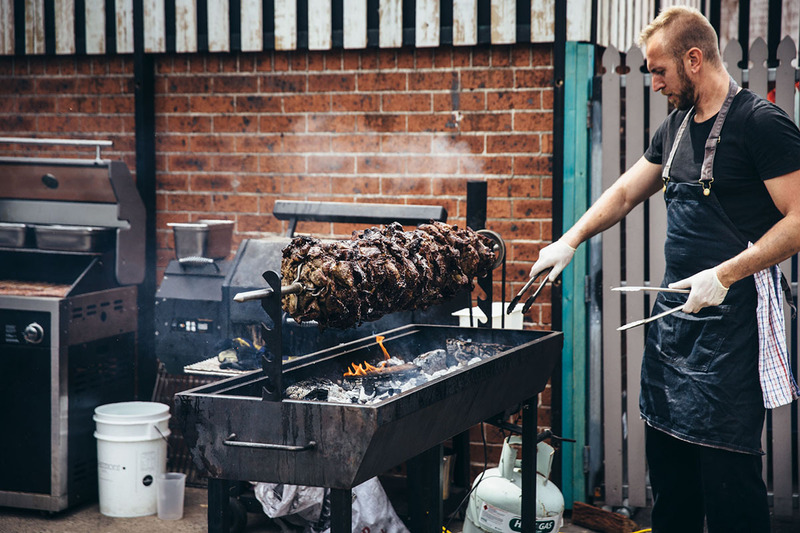 It wouldn’t be a Swap Meat without a famous serving of delicious meats on offer (duh) which came in the form of an incredible lamp on the spit, some pork belly in the smoker and some BBQ chorizo. 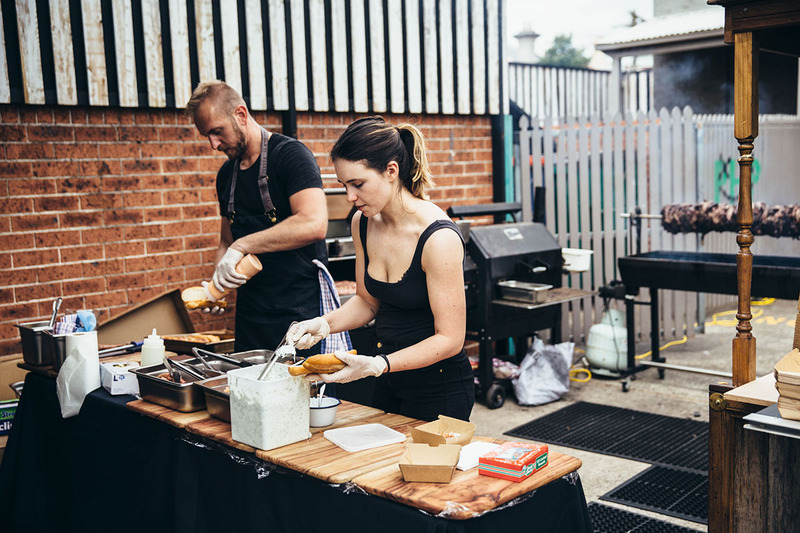 Having shoved a pork belly roll down my gullet, I can personally say it was an incredible feed. 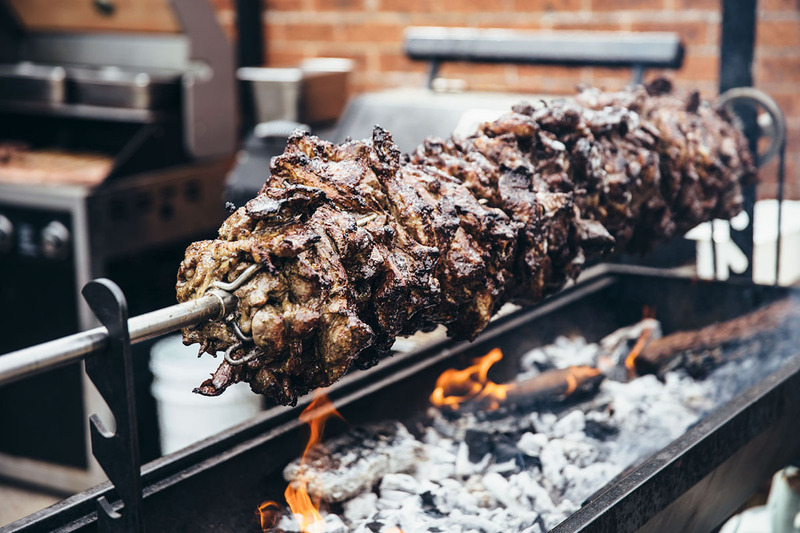 Thoughts of these delicious meats still haunt my dreams. 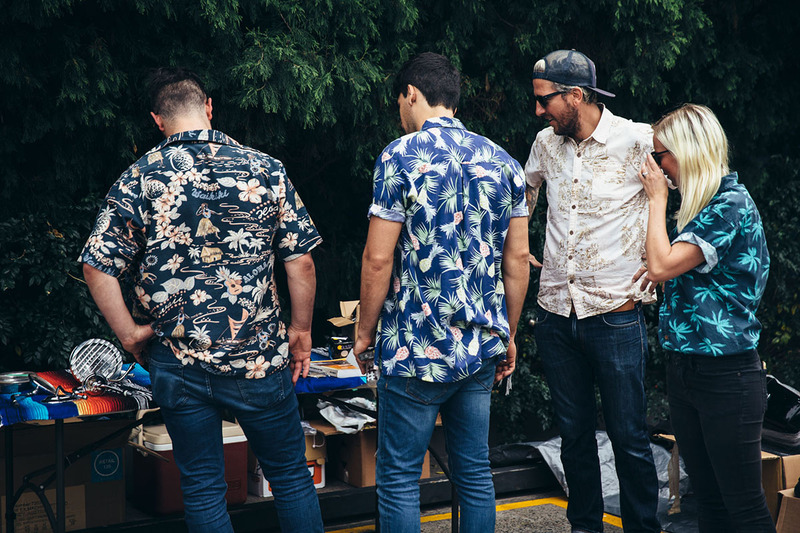 Punters displayed the height of fashion by donning their brightest Hawaiian shirt for the day as well, with a raffle being drawn with a pair of Saint Stretch Denim jeans being awarded to one lucky bloke, and a $100 voucher to a very excited Sheila. 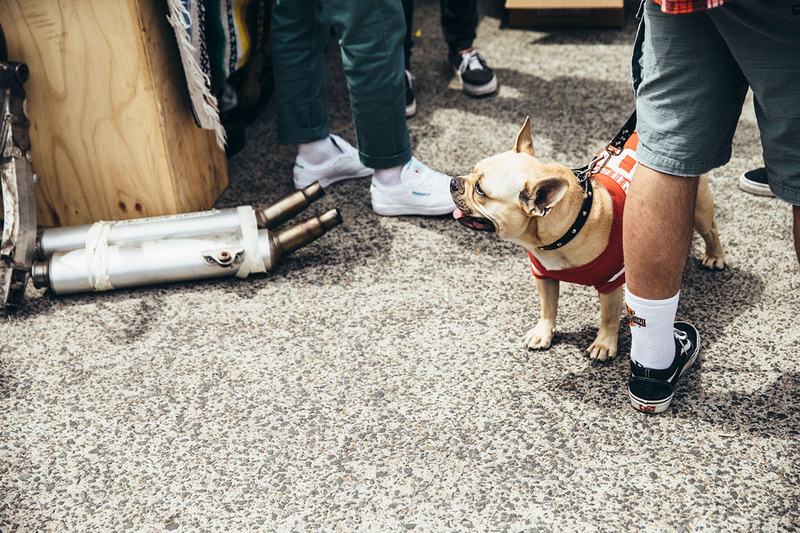 The entire day is family and pet friendly, which meant there was the usual mix of incredibly good boys who received plenty of pats. 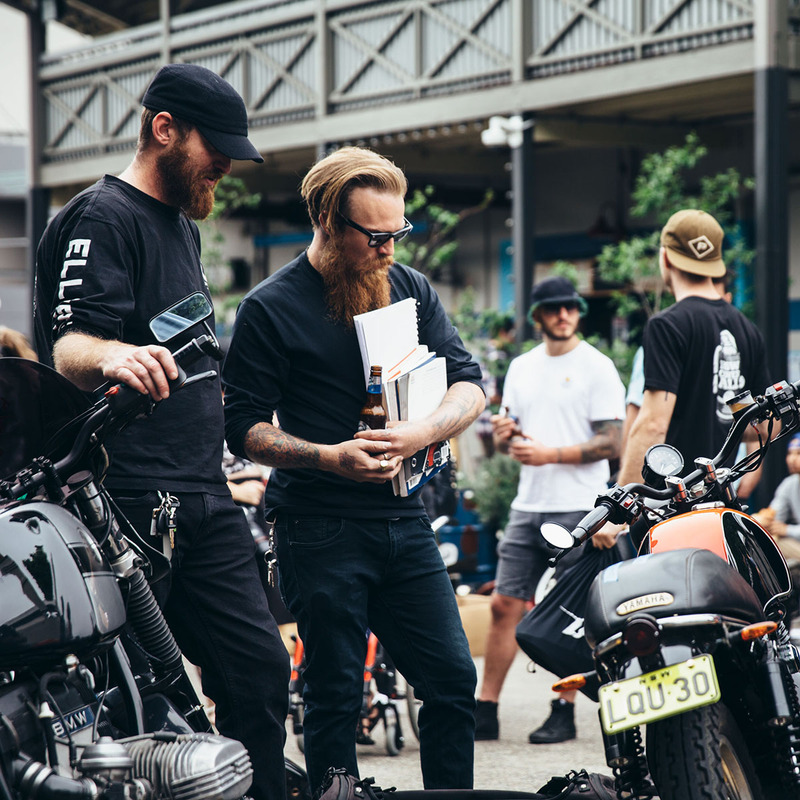 In true Throttle Roll tradition, the streets soon became filled with bikes of all styles and there was now as much too look at out the front of the venue as there was inside. 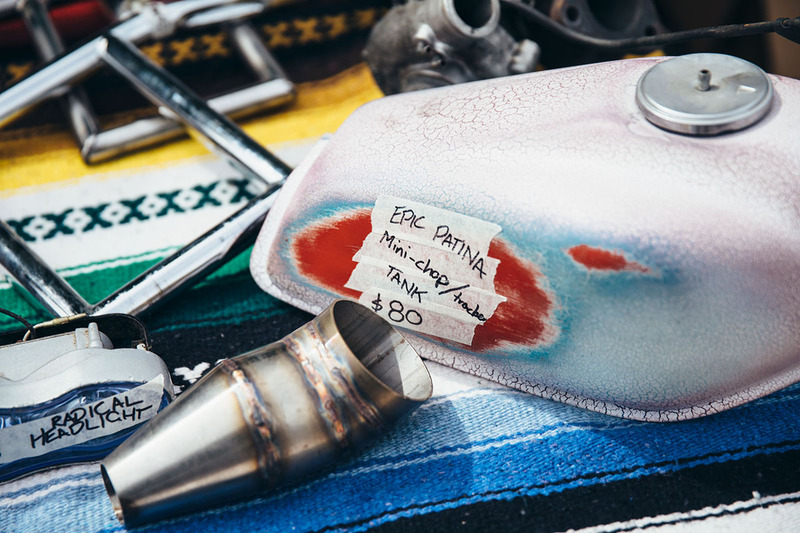 As the day went on and the parts soon either left in the hands of new owners or were packed away, it was time for the first ever Throttle Roll Motorcycle Trivia. 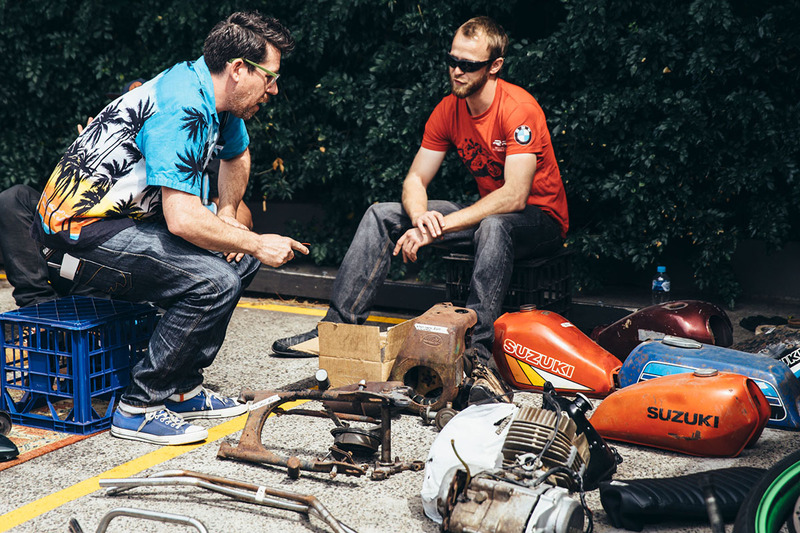 A rabble group of teams duked it out to show off how much/little they knew about motorcycles and motorcycle history. 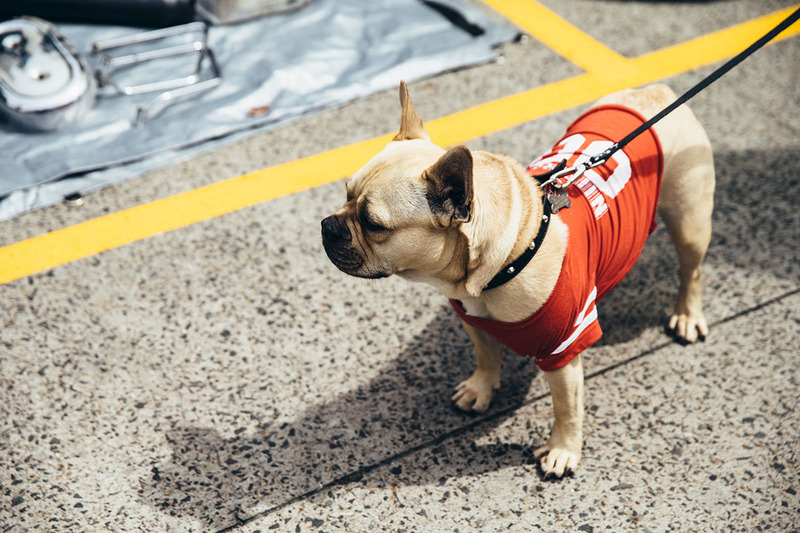 The teams were reasonably behaved, with only a moderate amount of penises being drawn on answer sheets. 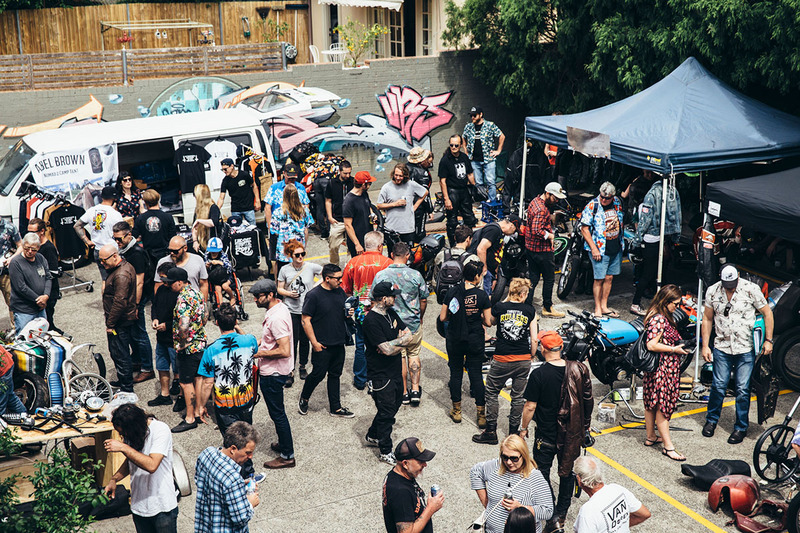 Prizes included a bunch of beer from Young Henrys, delicious rum and some items for the shed from Sailor Jerry, and a bunch of Throttle Roll merch. 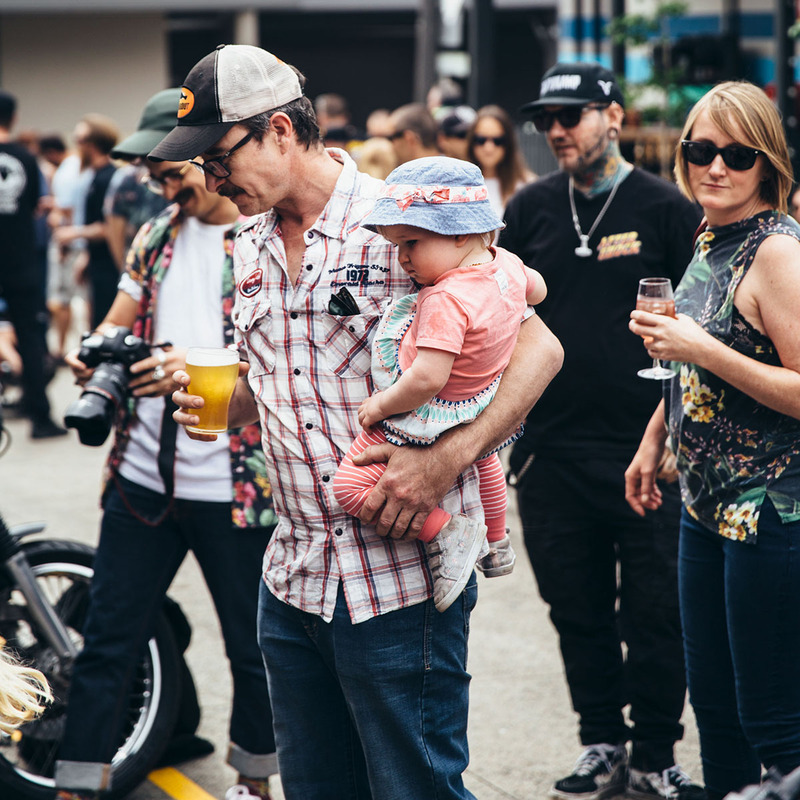 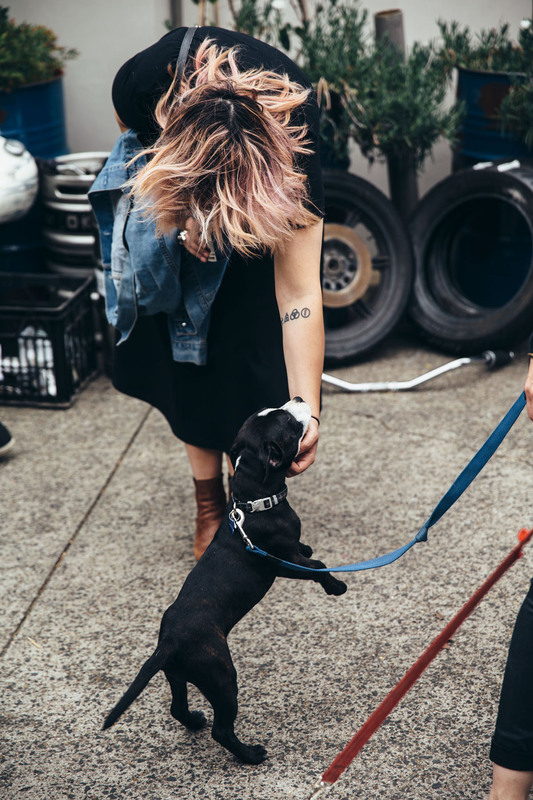 A very big thank you to the sponsors on the day Young Henrys, Sailor Jerry, Shed of Threads and Saint for their support in ensuring everyone had a killer time.